Berlin is home to over 150 museums so we understand it can be a little daunting deciding which to prioritise. That's why we bring you our lowdown on the best museums in Berlin. Make sure you check them out on your next trip. This museum takes first place because we just can't get over the quirkiness - a full museum dedicated to Berlin's favourite fast food snack! Don't let the name throw you off though, it is actually quite an educational experience. After all, currywurst does play a fundamental part in Berlin's social culture so it's only fair that it gets a little appreciation. 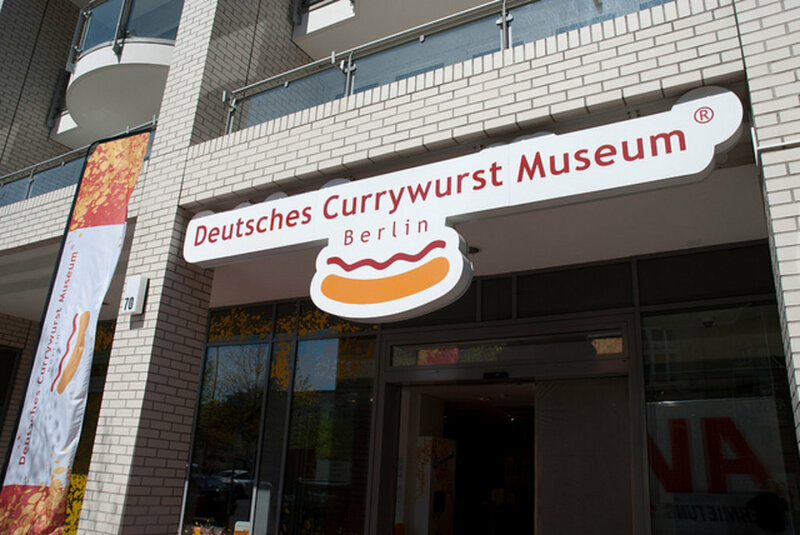 The museum features several interesting facts about Berlin's food scene and you'll even get the opportunity to sample a yummy currywurst with the regular tickets! Museum Island really is Berlin's star attraction. Several of the city's best museums are located here including the Bode-Museum, Pergamonmuseum, Neues Museum and Alte Nationalgalerie. All feature some incredible works of art but the latter features some impressionist masterpieces that you simply can't miss. This museum has the world's largest mounted dinosaur and the most complete archaeopteryx fossil, so if you're in the city we recommend you check it out. Their multimedia solar system show is a favourite amongst kids! The Deutsches Technikmuseum is another popular attraction for families. An array of aeroplanes, trains and automobiles from different eras are on show alongside a diverse selection of industry-related technology such as textile, printing and pharmaceutical tools. Try out the hands-on experiments in the Spectrum Science Center with your children. Overall, the museum experience here is great. In addition to their really interesting exhibitions, the architecture of the building itself is pretty incredible and they have a lovely garden with deckchairs that you can take a rest in if you get a bit tired after all the art and antique appreciation. Each gallery has an activity for kids so lots to keep them entertained throughout the day. The café also sells really yummy cheesecake, which is definitely worth sampling. This museum claims to be Europe's only museum of video and computer games. Featuring over 300 exhibits with rare originals, classics and digital works-of-art, it is a great place for technology enthusiasts. Providing an extensive insight into everyday life in historic East Germany, the DDR Museum is said to be one of the most interactive museums in the world. 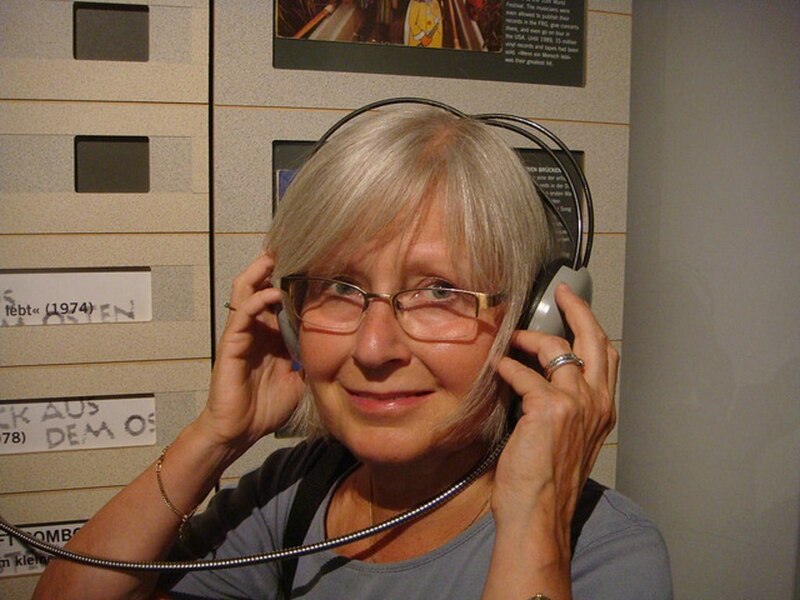 You can learn more about German history through an abundance of fun activities. 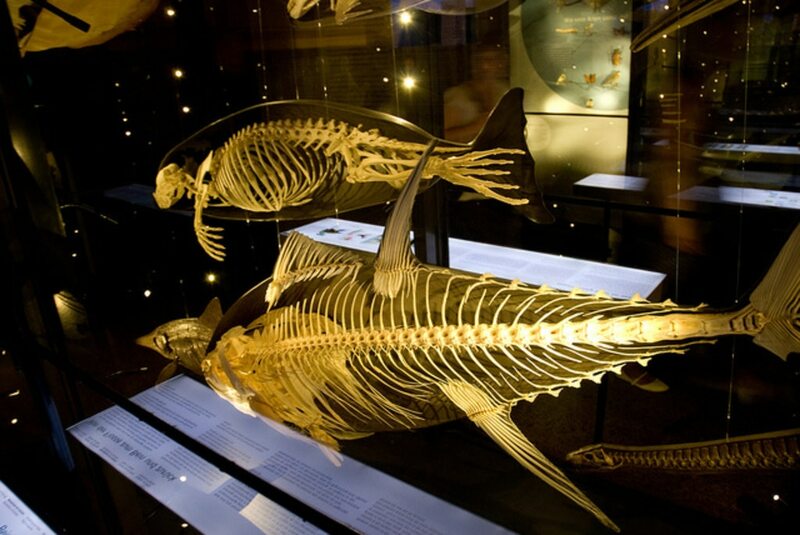 If you're at all squeamish we recommend avoiding this museum as it can be a little graphic. With that being said, the Medizinhistorisches Museum really does provide a fascinating insight into the human body by showing how different illnesses can affect us. It also provides an extensive history of medicine from 1700, as well as being home to the world's largest collection of gall stones! Another quirky one to add to the itinerary - born out of a passion for typography this museum is dedicated to preserving, restoring and exhibiting letters and signage from Berlin and the rest of the world. The extensive collection of letters and fonts ranges from letters only a few centimetres high to some standing at a whopping three metres. Pretty awesome if you ask us. 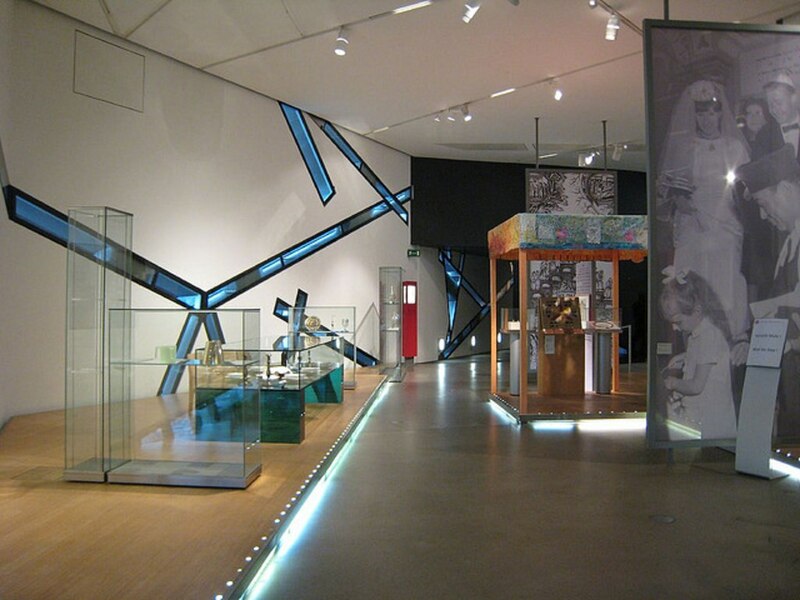 Last but not least is the Museum for Communication. Play ball with a trio of awesome robots and see fabulous fashion, DIY and beauty exhibitions - this museum really is cool and worth having a wander around. Now that we've given you a flavour for our favourite museums in Berlin, why not tell us about your top choices in the comments box below? Images by Thomas Quine, HSLO, Jacob Munk-Stander, used under Creative Commons License.